In the 1940s Gillespie, with Charlie Parker, became a major figure in the development of bebop and modern jazz. He taught and influenced many other musicians, including trumpeters Miles Davis, Jon Faddis, Fats Navarro, Clifford Brown, Arturo Sandoval, Lee Morgan, Chuck Mangione, and balladeer Johnny Hartman. Despite his young age trumpeter and composer Florian Menzel, born in Arnsberg in the Sauerland region in Germany in 1988, has already reached remarkable experience and success in the world of music. In 2007 he was awarded the „SkodaJazzAward“ by the German Jazz Federation for his outstanding instrumental skills and 2 years later won the first prize at the „Yamaha Trumpet Contest 2009“. Further during his studies at the Jazz Institute Berlin (JIB) he was awarded the „Savoy Award of Excellence 2011“ for his extraordinary musical and social contribution. Born in Tel-Aviv, Uri Gincel came to berlin in 2009 and quickly became one of the most in demand piano players on the scene, Uri toured the world with many projects including "Uri Gincel Trio”, Bonaparte and many more. 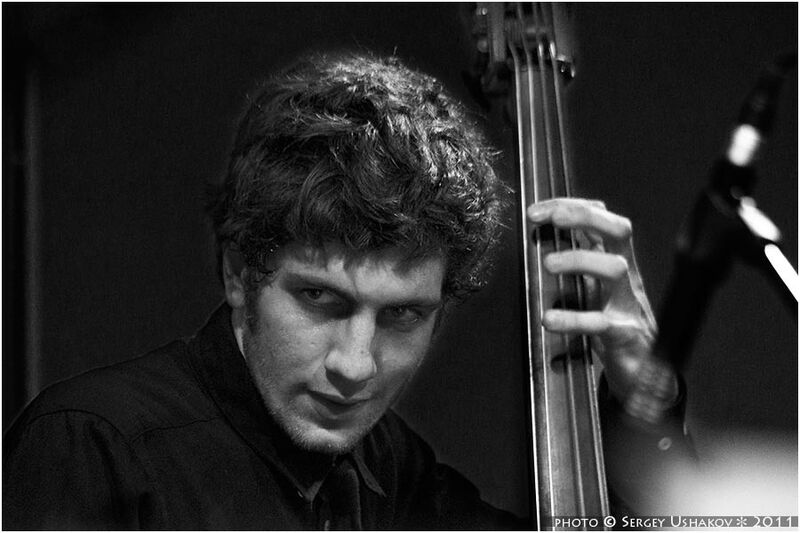 Uri studied under some major musicians as Arnie Lawrence and Walter Blending Jr.
Yonatan Levi, originally from Tel aviv has lived in New York, played and recorded with Jimmy Cobb and other jazz greats, currently living in Berlin, playing and recording jazz and electronic music. on this night you could hear some of the fast, full of energy music that made dizzy known as one of the best trumpet players and composers in history!